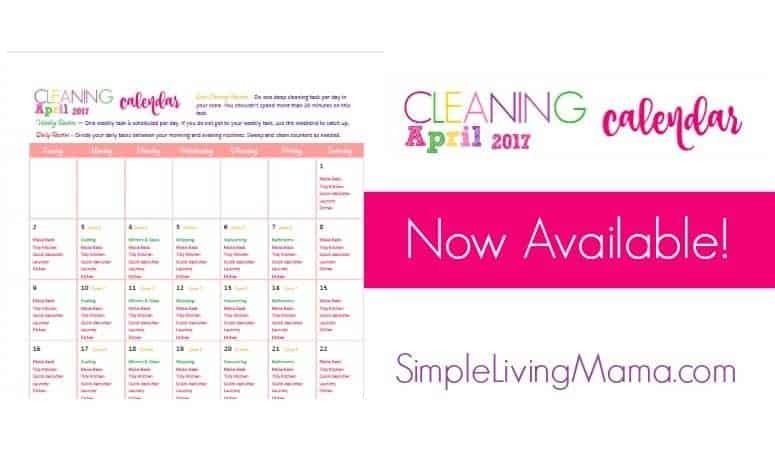 My new cleaning calendar for April is here and ready for you to download and print! Don’t forget, every month in 2017 you can receive a new cleaning calendar to help you maintain a housekeeping routine. Have I mentioned how much I love the bright and cheerful colors of this year’s theme? I hope you are enjoying them, too! My cleaning routine consists of daily tasks, weekly tasks, and zone cleaning tasks. Spend less than 30 minutes per day cleaning to maintain a clean and decluttered home. 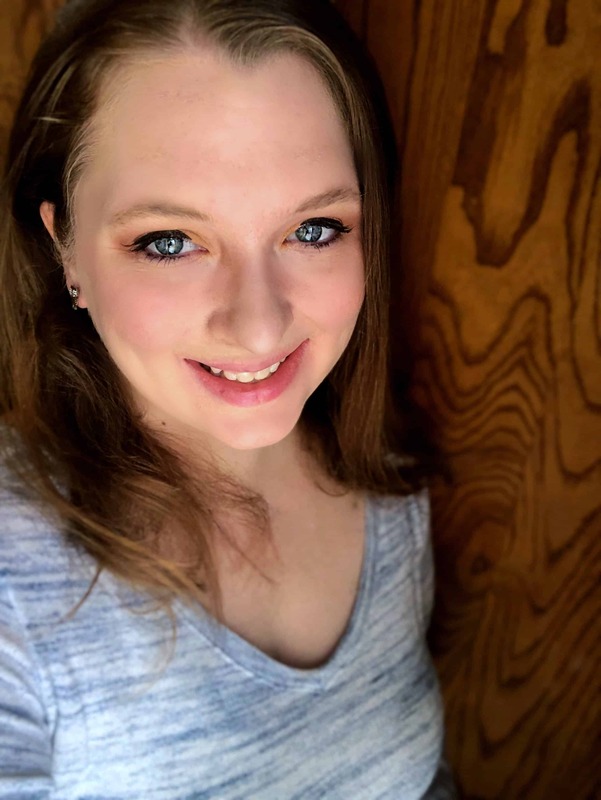 Since it’s April, it’s also Spring Cleaning month here on the blog. My Spring Cleaning Planner is now available! 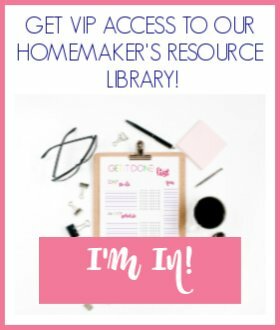 Go check it out so you can get all of your spring cleaning organized! Need a different calendar? 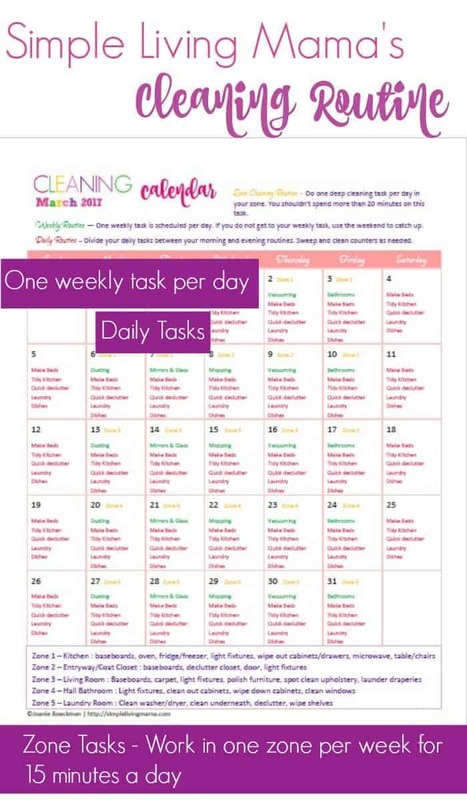 Check out my other monthly cleaning calendars! I’ve tried printing the cleaning calendar and I can’t get it to open without putting in my name and email for each month I’ve tried to open. I’ve registered already twice just so I could open the March and April calendars. Am I doing something wrong? What do I need to be doing differently? Hi Debbie! Yes, each calendar is set up as a subscriber freebie. That helps protect me and my content because it is only available for subscribers. I know it’s a pain if you want the older calendars, but you will only be subscribed to the list once. If you stay on the list, I send an email at the beginning of the month to my subscribers with a direct link to the new cleaning calendar.